Difference between revisions of "Digimon Adventure (Game)"
:''See [[Gallery:Digimon Universe Appli Monsters (Game)]]''. 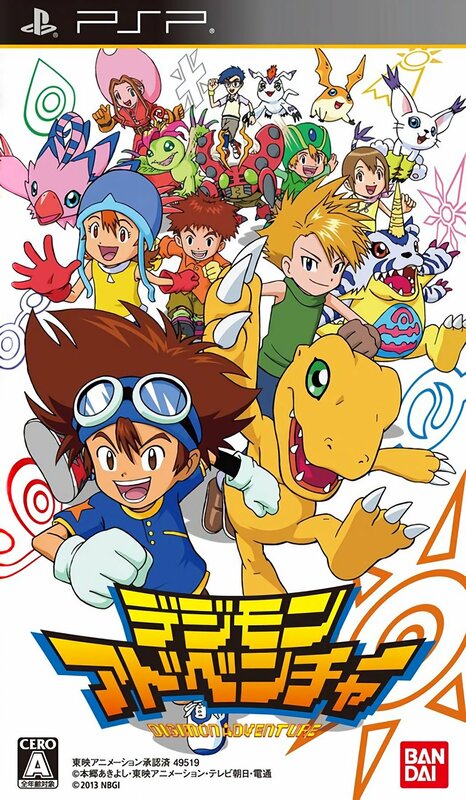 Digimon Adventure (デジモンアドベンチャー, Dejimon Adobenchā) is a video game. The game follows the storyline of Digimon Adventure as part of Digimon's 15th anniversary. This page was last modified on 15 April 2019, at 09:48.